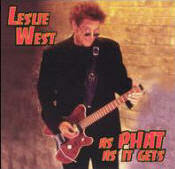 Featured On The Album Cover "As Phat As It Gets"
Why Buy Your Original Steinberger From Ed Roman? Ed DOES NOT CARRY the Music Yo or Gibson Spirit or Synapse models. We Will Work On The Newer Ones If You Want Us To !!!! 01, All Ed Roman Steinbergers are totally refurbished & fully inspected before being shipped out. 02, All Ed Roman Steinbergers have had the claws, saddles, frets, bearings, Etc replaced. 04, No other dealer has access to original & upgrade parts like Ed Roman does. 05, All available parts will be accessible to you as long as you can prove you purchased from Ed Roman. 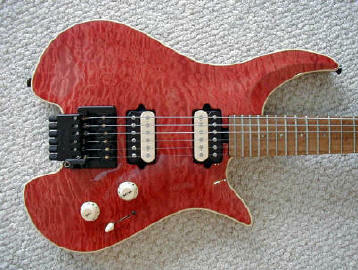 07, Your cost on Steinberger Strings will be $2.00 cheaper than we have seen anywhere else on the net. 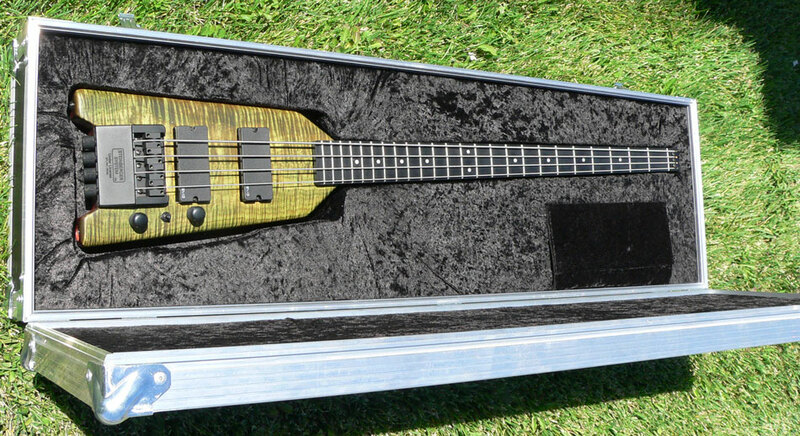 08, We provide a free loaner if your Steinberger ever breaks ! It does not matter whose fault it was. 09, Our Steinberger basses utilize mil spec aircraft aluminum titanium alloy unbreakable string claws. 10, We usually replace all the pickups, pots, knobs etc etc before we ship. 11, Our Steinbergers are the only ones that come standard with a precision truss rod adjusting wheel. 12, Ed Roman actually has Steinberger brand hardtails available to retrofit for a small upcharge. 13, Any cracks dings or surface damage is expertly repaired so they are 100% invisible & undetectable. 14, Our upgrade necks are lighter, thinner and have a frictionless matte finish for ease of playing. 15, We offer Rosewood, macassar ebony, maple & virtually any choice of wooden neck. 16, Our graphite necks are the finest in the world, We offer both strandular & chopped graphite. 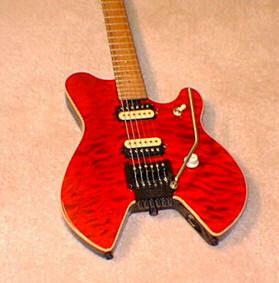 17, Ed Roman also offers do it yourself kits for hundreds less than buying a standard guitar. 18, Ed Roman pays the freight back to you if you have to send your guitar in for service or repair. 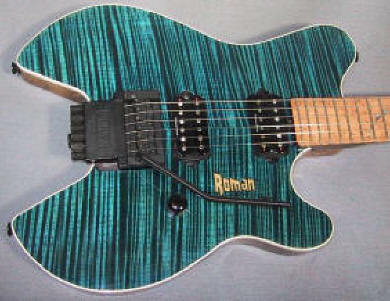 19, Ed Roman has 45 different types of tonewood if you need a custom or replacement body. 20, Ed Roman has the largest selection of original Steinberger guitars in the world, All Models, All Colors, Custom Bodies, Custom Necks, Custom Electronics, Custom Bridges, Headstock Models & More !!!! Ed Roman Guarantees if you can find a dealer anywhere on this planet that has even 10% of the inventory at our disposal he will pay you $1,000.00 !!!! Ed Roman is supremely confident that you will not come close to the selection available at his facility. HERE'S THE SMALL PRINT !! 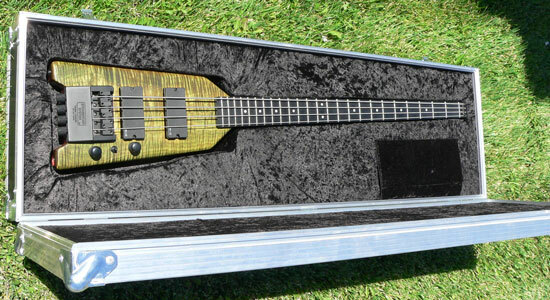 If you are an Ebay buyer, maybe you think you can get a better deal on an instrument thru them. We also have many instruments that don't measure up to the standards set above. Generally we put those inferior instruments up on Ebay through a shill seller. We have to do something with them. They don't taste good & eating them is pretty hard to do. So if you find something several hundred dollars cheaper on ebay, We can usually beat that also. However, we are not going to supply the above caliber instruments to customers who are literally buying them at cheaper than Ebay prices. We are not going to provide free loaner service and our warranty is quite a bit restricted compared to what we have printed above. Our warranty will be much the same as you would get from most dealers selling Steinbergers. All Steinbergers, Kleins & LSR Guitars Are Now Available With Hardtail Bridges !!!! Currently they are getting a tremendous amount of airplay on the Reggae stations.